Just a few days back OnePlus 6 received its Android 9.0 Pie based OxygenOS Open Beta 1 and now there's another update (OxygenOS Open Beta 2) with Fixes and a few Changes. You'll need to do is flash the Pie Beta firmware on your OnePlus 6. Once you migrate to the Beta path, you will continue to receive Open Beta OTAs. You will NO LONGER receive the regular Official Stable OTAs. Stay tuned to our Facebook, Twitter, and Telegram to get the first News. After seeing last month's OnePlus 6T leak that potentially revealed the design of OnePlus's new flagship for 2018, the concept makers have been busy getting their takes ready. 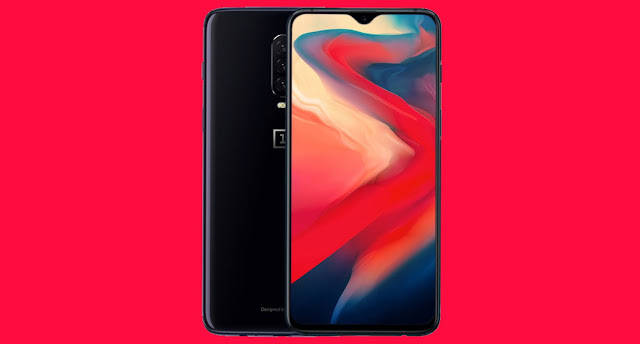 Reddit user has come up with an exciting new concept of the OnePlus 6T. 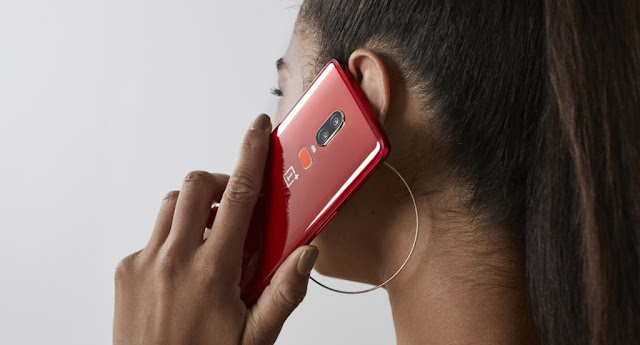 The phone’s fingerprint scanner is placed on the back, more like the OnePlus 6. It has a triple camera setup at the rear. If you take a closer look at the phone’s front, you’ll also notice that it has tiny Waterdrop notch, which stores the front-facing camera and some sensors. The phone they detail features a 19:9 6.3-inch Full HD+ (2280×1080) AMOLED display, 6/8GB of RAM, Snapdragon 845, and other miscellaneous top tier specs. Midnight Black OnePlus 6T Looks Gorgeous in this Concept. What about you? Let’s hear your wish list for this year’s OnePlus 6T. We're on Telegram!!! Join us now! Stay tuned to our Facebook and Twitter page to get the first News. Early 2018, Motorola announced the Moto G6, Moto G6 Play and Moto G6 Plus. All these Smartphones received praise from critics and consumers alike for its build quality, software, and camera performance. Next year's Moto G7 will be one of the most anticipated phone of 2019. A new concept of the Moto G7 based on leaks has posted online by YouTuber Waqar Khan and it looks absolutely stunning. As you can see in the above renders, the Moto G7 will have almost zero sized bezels on either sides. Also, the phone in the images has Waterdrop Notch which mimicks the previous leak. Coming to the rear, it is having the dual lens camera setup, fingerprint sensor with Motorola batwing logo. Stay tuned to our Facebook, Twitter, and Telegram to get the first News. 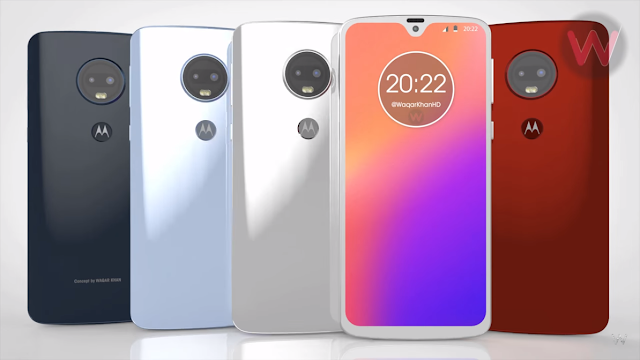 Assuming this is the final design, are you buying the Moto G7? Motorola seems to be gearing up to unleash a wave of September 2018 Security Patches onto its Moto devices. We are now seeing September 2018 Security Patch release notes for the Moto G5, Moto X4, Moto E4, and Moto Z2 Force. We have yet too find info for the Moto G4 series, though it seems they have reached their EOL, atleast for the Security Patches. 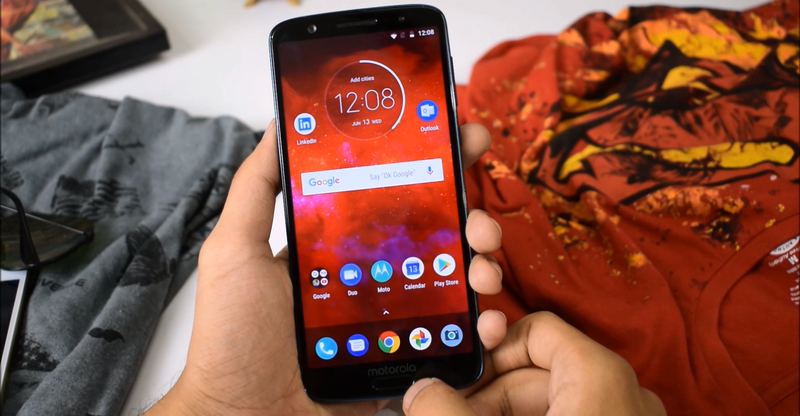 Below, we have the Full list of Motorola Moto Smartphones along with their September 2018 Security Patch Official link. September 2018 Security Patch for other Motorola devices? We haven't seen any sign of the September Patch for any other Motorola device apart from the one mentioned above. That said, we'll update the article as soon as we get more information regarding September 2018 update for Moto devices. Kindly let us know if we missed anything! Stay tuned to our Facebook, Twitter, and Telegram to get the first News. It is not a secret that every user feels frustrated and annoyed, when presented with system error messages. The api-ms-win-crt-runtime-l1-1-0.dll missing error is not an exception. If you see it, it means that the files of the program or application you want to open are corrupted in some way or completely missing from your computer. Nevertheless, there are many effective methods that can help you cope with the problem. Why do you See the api-ms-win-crt-runtime-l1-1-0.dll Error Message? Prior to trying to fix the issue, let’s talk about the things that might cause it. The api-ms-win-crt-runtime-l1-1-0.dll is an important file incorporated in Microsoft Visual C++ Redistributable for Visual Studio 2015. As you might have guessed, without it you won’t be able to launch a corresponding program or application. 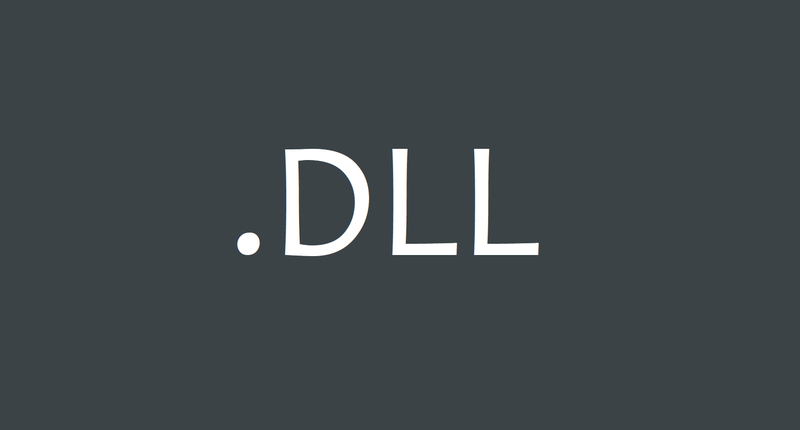 As its very name suggests, api-ms-win-crt-runtime-l1-1-0.dll is a run-time error that occurs due to file corruption, which, in turn, may be caused by malware or some malfunctions of your operating system. But the error is not critical at all. So, let’s see what can be done to make a stubborn program work. Visual C++ Redistributable for Visual Studio 2015 is built in Windows by default, which means that you can avail yourself of Windows Update to get the appropriate software re-installed. ● At first, you will need to access the “Start” menu. Once there, paste “Update” in the search box and select the “Check for Updates” in case you are using Windows 10 OS or “Windows Update” if you are on Windows 7. ● Then, press the “Check for Updates” button that should appear at the center of your window. ● After all those manipulations, your Windows should begin checking for available updates automatically. Windows 10 may relax, since the system with execute the installation of the appropriate update right after detecting it. As for those using Windows 10, they should install the files manually by choosing the “Install Updates” option. ● Ready? Ok, now it is high time to reboot your machine. Just to make sure that the latest update hasn’t been missed, we recommend you repeating the aforementioned procedure once more time until no more available update are found. ● Try launching the problematic program again to see whether you managed to fix the system error. If you failed to fix it, there is no need to get frustrated. There is one more method you can try. When it comes to solving problems with your soft, the Internet can be your best friend lending a helping hand in need. You are free for the missing file on the web and get an api-ms-win-crt-runtime-l1-1-0.dll download from a reputable website. ● Head to the Microsoft official website and press the red “Download” button that is in the bottom left corner of the window. ● Download the needed file, then. ● Once the download is complete, double-click the acquired exe file and follow the on-screen instructions to properly install the software. ● Try running the program you had difficulty with again. It is always useful to update your drivers on time to avoid any troubles with your operating system. Therefore, if you encounter the api-ms-win-crt-runtime-l1-1-0.dll missing error, it is time that you finally remembered and updated your good old drivers. You can do it through Windows Update, as well. Of, there is one useful program that can help you avoid tinkering with installing the drivers manually. Driver Easy is a high-quality product which automatically discovers, downloads, and installs the necessary drivers on your computer upon request. Just start this program and enjoy the work of your new drivers. Hope the article was helpful to you!